Run. 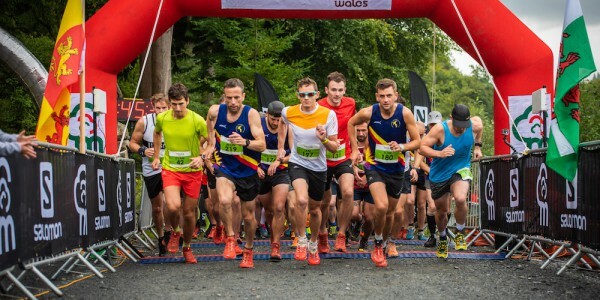 Coed y Brenin’s brand new race for 2016, Trail 10k Wales, has announced a headline sponsor for the event in the form of compression sportswear brand Compressport. Founded in 2008, Compressport has quickly established itself as one of the world’s leading brands in the sector thanks to its special technical features and fibers, extraordinary design and the outstanding quality of its product range. Adding to the successful Salomon Trail Marathon Wales, Buff Winter Trail Wales and exciting night race Petzl Night Trail Wales, the Compressport Trail 10k Wales will bring the same great organisation, atmosphere and route, designed by runners for runners, over a stunning and runnable 10km route on the iconic trails of Coed y Brenin. 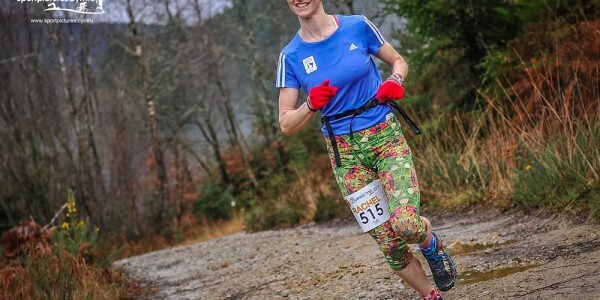 To encourage both seasoned trail runners and beginners alike, the race will have three pacer groups of 60, 70 and 80 mins to help runners pace themselves on the route. A 20-week training plan countdown will also help runners in achieving their goal! The race route, used for the Anna Frost 10k, has received rave reviews from seasoned trail runners, road runners and newcomers alike. 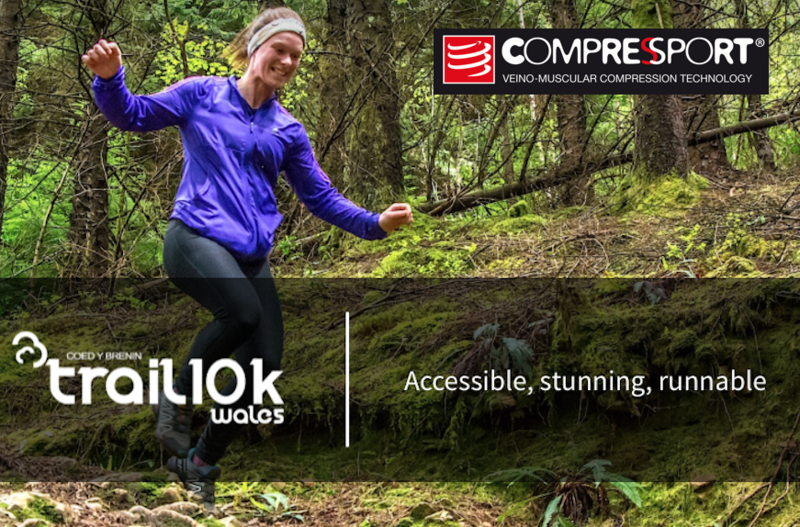 “Compressport are delighted to be the new event partner for the Trail 10K Wales. We see the race as a great opportunity to be associated with one of the premium run destinations in the UK. The amazing venue and its quality network of trails is the perfect match for our high quality range of running apparel and accessories”. As part of the deal each runner in the event will receive a Compressport On-Off Headband. 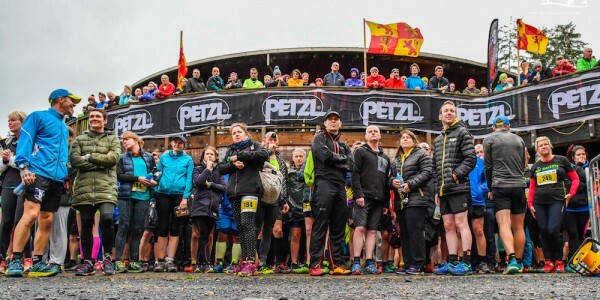 The ultra-light product dries up to 7-times faster than a traditional headband and with a retail price of £9, this makes the £15 entry fee (plus online booking fee and NRW facilities fee) to the race seem even better value for money for the participant! 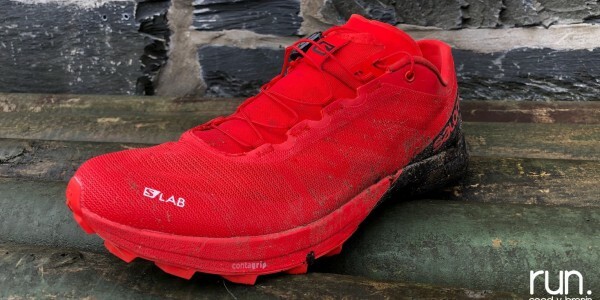 Entries to the 2016 Compressport Trail 10k Wales are now open via the race page.